The Power of Leadership: True Identity is written from a Christ-centered perspective. It will compel readers to look deep within to find their true identity. The image that is seen in the mirror reflects a person's image on the outside, but our true identity is on the inside. 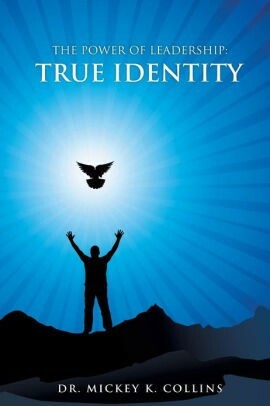 Our true identity is hidden "in-Christ." Our true identity is revealed through the power of God that kindles a fire from within that creates a desire to know about our heritage as children of God. Our true identity has been uniquely designed by God in His image and likeness. The Power of Leadership: True Identity emphasizes being authentic and real with yourself, others and God. Knowing who you are in-Christ is an eye-opening experience. Those that have a heart for the Kingdom of God, and who sincerely want to have spiritual power to walk out their destinies with Christ will embrace this book because knowing who you are in-Christ eliminates identity crisis, and gives purpose and direction. Dr. Mickey K. Collins is the VP/Executive Director of the Malachi House International, Inc. The Malachi House is a non-profit public charity that helps female veterans in distress with transitional housing. Dr. Collins and her husband Waverly are also Pastors of the Malachi House Life Center Church. They have conducted many evangelistic outreaches including overseeing several missionary teams to the continents of Africa and Asia. 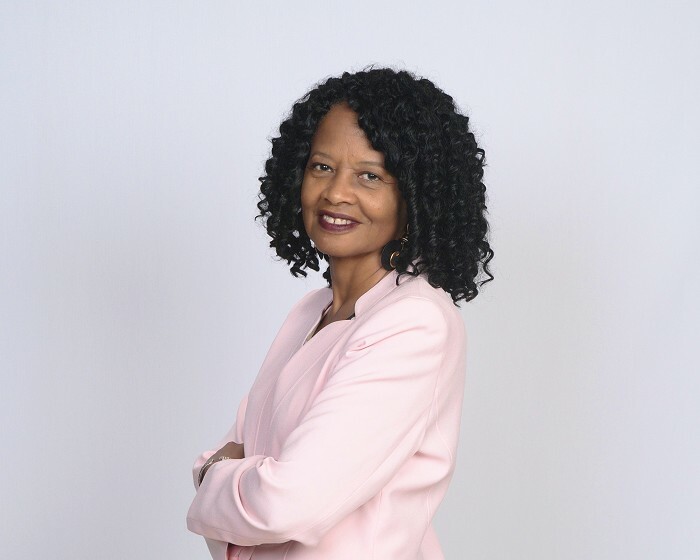 Dr. Collins has over 25 years of management and leadership experience serving in various positions including the Director of Human Resources and an adjunct professor for several local colleges. Her educational background includes a Doctorate Degree in Strategic Leadership, Master of Public Administration, and Master of Arts in Practical Theology. Dr. Collins is the author of another popular leadership book entitled "The Power of Leadership: The Heartbeat of God."